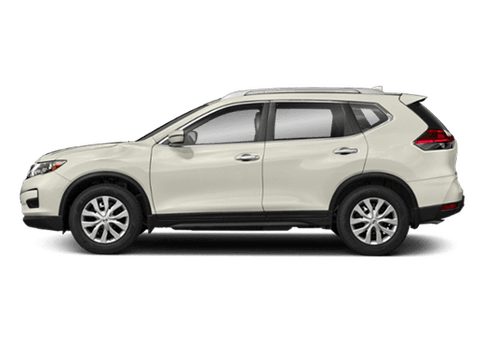 If you're in the market for a crossover SUV but are bored with typical offerings in the segment, the 2018 Nissan Murano is a great option for you. 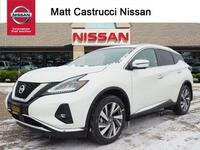 The 2018 Murano's exterior styling is unique and appealing, while its high-quality cabin offers advanced features that cost extra on many competitors. 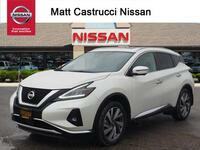 The Murano added a variety of upgrades and updates for the 2018 model year, with all trim levels now coming standard with Forward Collision Warning, Automatic Emergency Braking, and navigational aid. 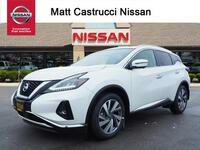 Interested in learning more about the features and specifications found on the 2018 Murano? Keep reading for more information! 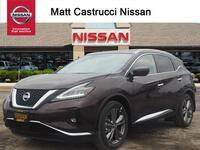 The 2018 Nissan Murano features a distinct exterior styling that's sure to turn heads anywhere it goes. 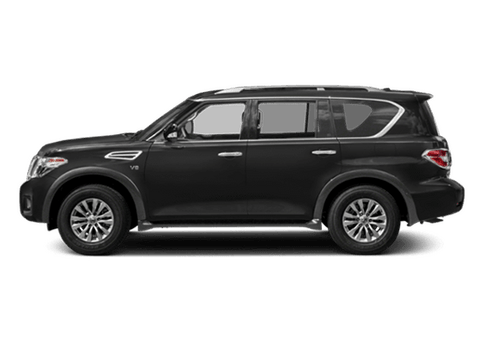 The crossover SUV exudes confidence from every angle with dramatic curves and a sleek roofline. Its flowing lines direct eyes to its signature V-Motion front end, where boomerang-style headlights light up the road ahead. 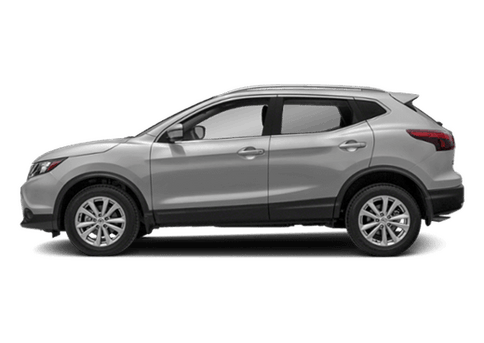 Under the hood, all trim levels come equipped with a high-performance 3.5-liter V6 engine that delivers 260 horsepower and 240 pound-feet of torque. Moving inside, the 2018 Murano's upscale interior will leave passengers feeling like they are in the lap of luxury. 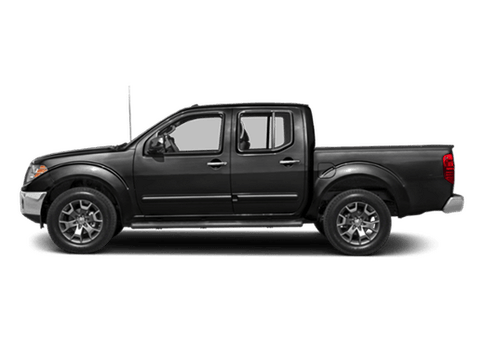 The instrument panel is lower than in past model years, increasing visibility and giving the appearance of a larger interior. 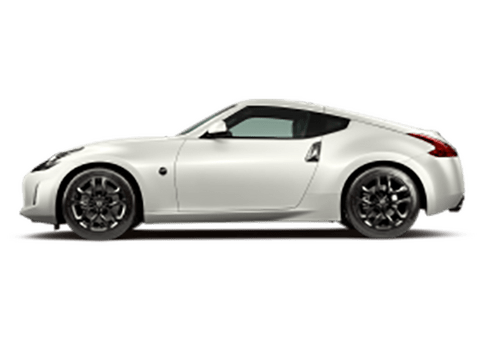 Sitting front and center is a standard 8.0-inch color touchscreen display that features NissanConnect℠, Apple CarPlay™, and Android Auto™. 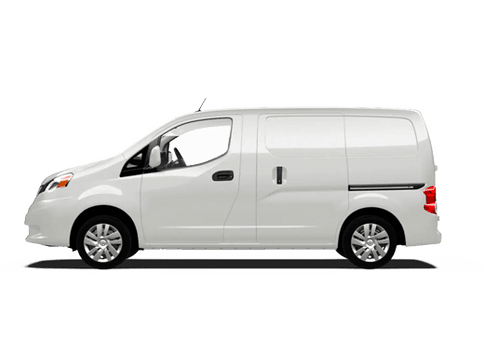 The passenger area is adorned with Zero Gravity seats and dual-zone automatic temperature control, keeping passengers comfortable on trips of any length. 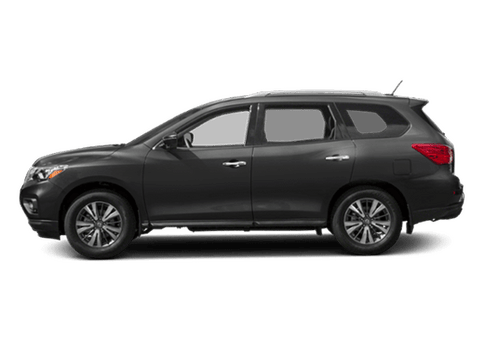 The 2018 Murano's spacious cargo area can easily accommodate four large suitcases, but drivers who need more room for precious cargo can fold down the rear seats, opening trunk space to 67.0 cubic feet. 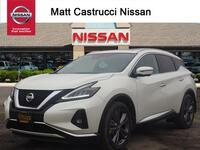 SUV shoppers interested in learning more about the 2018 Nissan Murano are encouraged to contact our team here at Matt Castrucci Nissan. We'll fill you in on all of the important details and answer any questions you may have! 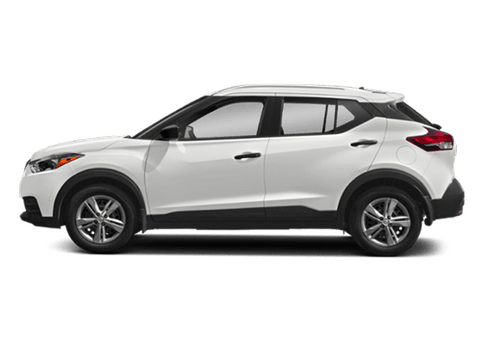 Drivers interested in getting behind the wheel to experience the 2018 Murano for themselves are invited to schedule an obligation-free test drive online today!